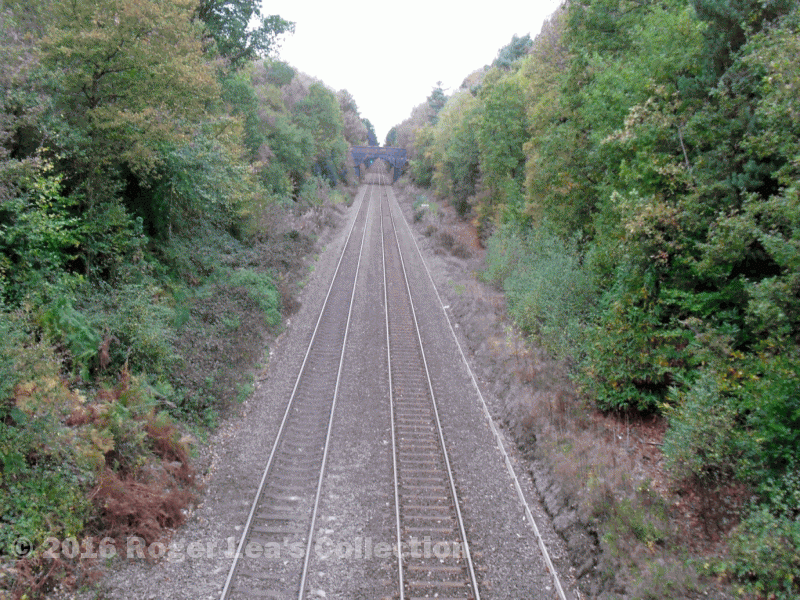 Many Suttonians were very disappointed that their attempts to prevent a Bill for the building of a railway through Sutton Park being passed by Parliament had been in vain. The Wolverhampton, Walsall and Midland Junction Railway Act of Parliament, 1872, which authorised the line, had originally been opposed by Sutton Corporation in accordance with the wishes of the townsfolk; however, the promised opposition to the Bill in Parliament did not materialise, and people felt that the Warden and Society had betrayed them. Although the Warden and Society had undertaken to oppose the Bill in 1869, it soon became apparent that the Bill was bound to succeed, given the Gladstone administration’s policy of favouring new railways and the lack of a viable alternative route for the line. The Warden and Society therefore concentrated on securing a line that would be least damaging to the park - the line would cut the Park in two, so it must have sufficient bridges to give adequate access between the two parts. Several members of the Warden and Society stood to gain financially if the line was built, and the treachery of not opposing the Bill was widely attributed to their self-interest. But the railway company had almost certainly offered inducements not officially recorded. Sutton really only needed one station, but stations at Streetly and Sutton Park were built for the convenience of visitors to the Park, and roadways and new entrances into the Park at Streetly and Midland Lodge were provided by the Railway company. Although the line cut corners off Bracebridge and Blackroot Pools, the company paid for strengthening the dams and improving road access to them. One development, Midland Lodge, a detached house built by the Midland Railway on a small piece of Park land next to the railway, and given to the Warden and Society, can only be explained as a sort of bribe. So perhaps, considering all these offered improvements if the line was built, not available if the Bill was opposed, and the probable failure of any opposition, the Warden and Society acted for the best after all. The railway line through Sutton Park was opened by the Midland Railway Company in 1879 - a scar on the face of our beautiful Park, said some, but did the benefits the building of the line brought to Sutton outweigh the damage to the Park?